The Delhi High Court on Thursday asked the Centre and CBI to file their response on a plea by several job aspirants seeking reinvestigation into the cases of Staff Selection Commission (SSC) paper leaks. Justice S P Garg listed the matter for July 26 on the plea filed by 44 people. 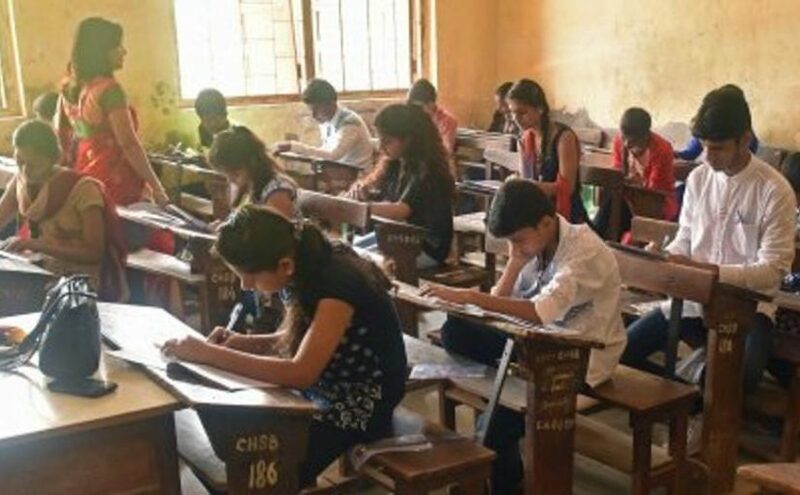 The job aspirants also sought setting up of an enquiry commission headed by a retired judge of the Supreme Court or the High Court in connection with the repeated offences such as cheating in the SSC exam. The petition said that multiple FIRs are lodged every year over leaks of question papers and several persons are arrested for allegedly aiding the aspirants to cheat for money, but in none of the cases, the probe agencies have been able to bust the racket and arrest the main persons involved in the organised crime. Advocate Anurag Ahluwali accepted the notice for the Central government and the SSC, while advocate Narender Mann did so on behalf of the CBI. The plea claimed that the syndicate was still operating as officials from the department of SSC have never been arrested. It alleged that the probe agencies have failed to identify the source of the leaks and the main perpetrators of the crime were still untouched. “The modus operandi of the syndicate is supported by ultra-modern technologies and the commission of the crime gets detected at very few places as the local police agencies are not well equipped technologically,” it said. The plea alleged that the officials of the SSC, private vendors and others were a part of the syndicate selling seats for Rs 10-20 lakh per candidate. The plea said that the exams are conducted for sensitive posts such as inspector, sub-inspector, constables of para-military organisations, National Investigating Agency, Central Bureau of Investigation, Intelligence Bureau, Income Tax, Central Excise, Delhi Police and various coveted post across the government ministries. “These posts are so sensitive in nature that selection of a tainted candidate can jeopardise the national security of the country,” it said, adding that the future of many deserving candidates has been ruined because of the inaction of authorities to stop the offences since 2013. 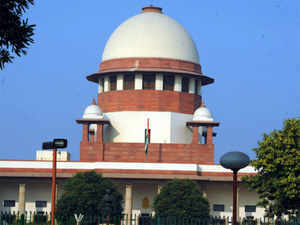 The Supreme Court had in March this year dismissed a PIL seeking a CBI probe into the SSC paper leak case after the Centre informed it that the probe agency has already started investigating it. Amid protests over alleged paper leak, the SSC had recently recommended a CBI probe into it. Creativity is blooming in one of the least likely of places in Brazil. The 13-storey Ouvidor building in the heart of Sao Paulo used to be a local government building before it fell out of use. Empty and derelict, the site was wasted until 300 painters, sculptors, circus performers and musicians moved in, transforming it into an artistic hub. Now, they want the house officially declared a creative centre. Al Jazeera’s Daniel Schweimler reports from Sao Paulo. 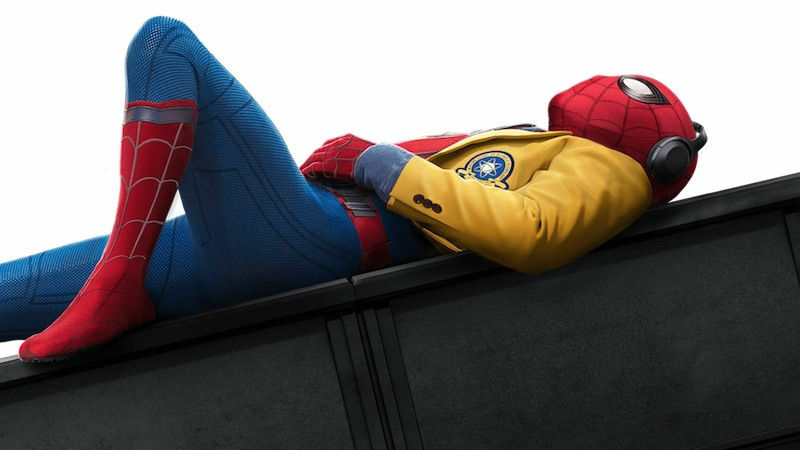 Spider-Man: Homecoming is out in the cinemas now, and as we noted in our review, it’s an exuberant film that brings a fresh flavour to the Marvel Cinematic Universe. 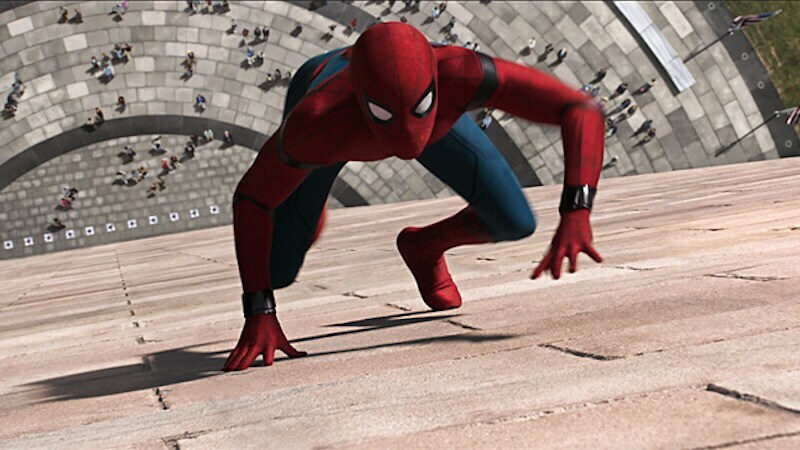 Tom Holland played a brief but memorable part in Captain America: Civil War, and with Spider-Man: Homecoming, you’ll be happy to know that he’s able to sustain the viewers’ interest over the course of an entire film as well. But as it turns out, Spider-Man has a much bigger part to play in the canon that Marvel has been building ever since it first came out with Iron Man in 2008. Talking to the Toronto Sun, Marvel Studios boss Kevin Feige, the architect of the MCU, said that Avengers 4 (which will release in 2019, and doesn’t have a title as yet) will be the last of the current MCU films. And after that, the sequel to Spider-Man: Homecoming will come out, starting off a new era for the MCU. To appropriate Star Wars a little – he’s not the last of the old Avengers, he’s the first of the new. 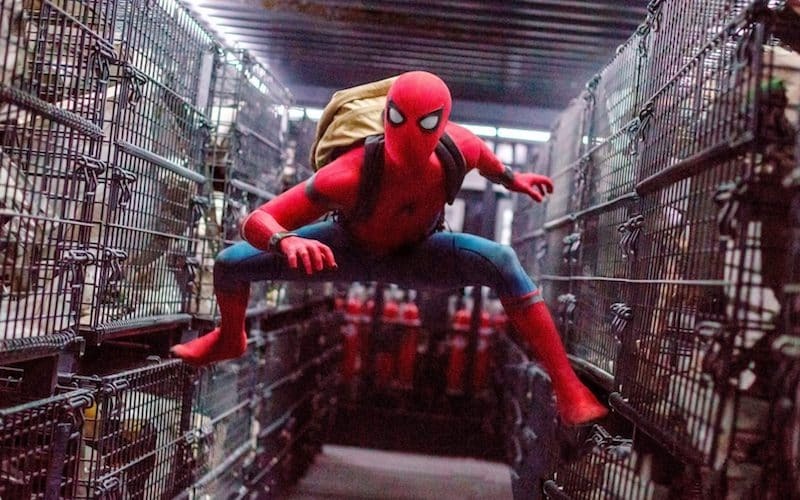 When you consider the ownership of the Spider-Man franchise – created by Marvel Comics, owned by Sony Pictures, with merchandising rights in Disney’s hands – that’s a weird place to rest the future of your cinematic universe, particularly as it will come at the end of an arc that Feige said spans 22 movies. But it makes sense too – after all, Spider-Man was always one of Marvel’s top-tier characters, which is why he was much more saleable back when Marvel was bankrupt, before it was acquired by Disney. By the time this new “arc” beings for the MCU, many of the actors’ contracts would have expired. Almost all the Avengers, from Iron Man to Captain America to Black Widow to Thor would either have to be recast, or the character retired in some manner. Perhaps we’ll finally see some stakes emerge in the Avengers movies, as so far, the films have actively shied away from killing off characters. That’s because, thanks to the “shared Universe” concept, writers had some limits on their freedom. It might have been narratively sound to have the Vision accidentally kill War Machine in Civil War, but if he has a part to play in one of the upcoming movies, then you can’t really take that plot line forward. There’s a lot of new characters in the mix now, such as Ant-Man and Doctor Strange, which will allow Marvel to ease off the earlier characters without thinning the ranks too much, and over the course of the next two years as we move towards the new MCU, perhaps the company can start looking at new characters to spotlight. For one, the company has two new movies lined up that a lot of people are excited about, with Black Panther and Captain Marvel planned for February 2018 and March 2019 respectively. Beyond that, perhaps the MCU will also take a page from the comics again, and start finding new characters to take up old mantles. Some of the most interesting characters that Marvel has right now are young enough that they can look up to Holland’s Spider-Man as a mentor figure of sorts, such as Moon Girl, or Ms Marvel, or even Amadeus Cho’s Totally Awesome Hulk. In the new phase of the MCU that Feige talks about, Spider-Man could well occupy a role similar to that of Tony Stark today, as a leader who brings the whole team together. Whether this will be possible with the deal that Marvel has in place with Sony is of course a different matter, but with the lineup that’s on hand, there’s a real risk that the MCU could lose the vibrancy that made it so successful to begin with, and that’s why Feige’s comments about basing the future of the MCU on Spider-Man makes us hopeful.